Get a Roof Inspection! Roof inspections can prevent inexpensive roof turning into expensive repairs especially after a storm comes through your area. We will inspect your roof and provide an video roof report so you can see for yourself. On a tight budget? We offer easy, affordable customers financing for your roof inspection. There are a wide range of financing options with convenient monthly payments with the freedom to begin your roof inspection today. It is easy and you’ll get a speedy response! 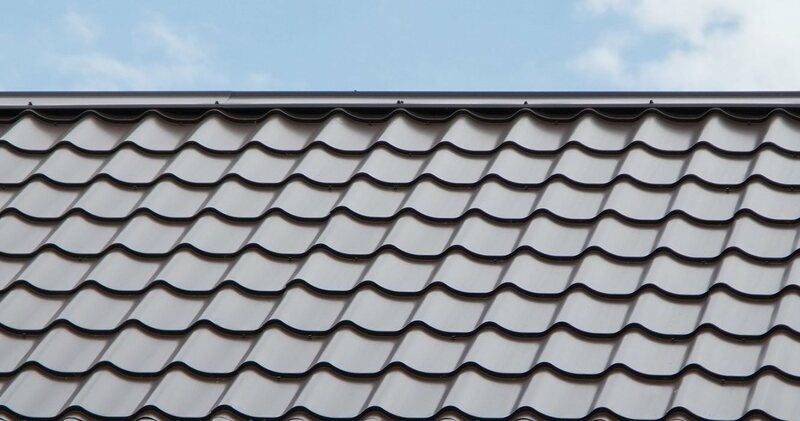 For more details on how you can get a new roof today and pay for it over time, contact us today and we can answer any of your questions and walk you through the application process. Click here for a quick-and-easy credit decision.